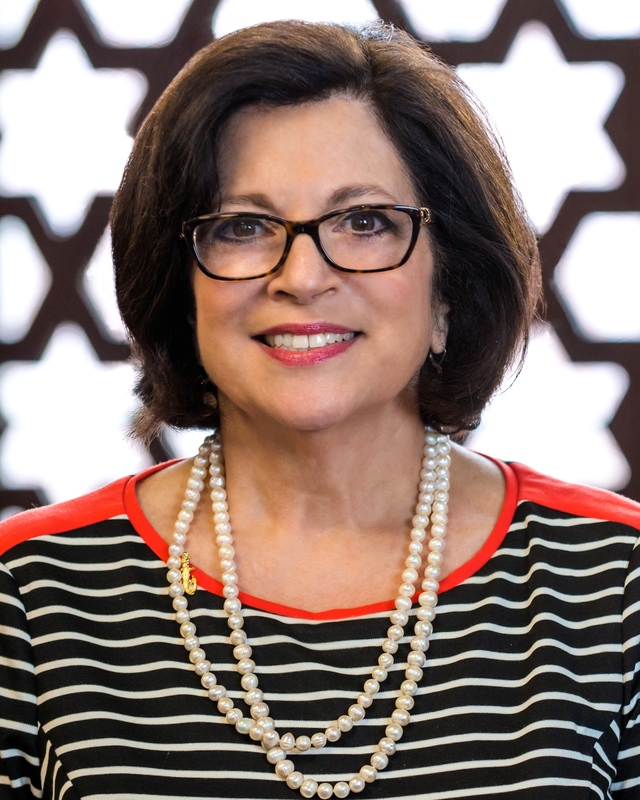 Anita Zucker, a passionate advocate of early childhood education, will provide a leadership gift of $5 million to bolster a comprehensive initiative at the University of Florida focused on optimizing early childhood development and learning experiences. Zucker’s gift – the largest from an individual to the College of Education – will be combined with another $5 million in Preeminence faculty and program support from the university over the next several years. This $10 million investment will help further position UF as a national and world leader in understanding how young children develop and learn in the context of their families and communities and help create programs that enhance early supports and learning. UF’s Center for Excellence in Early Childhood Studies, housed in the College of Education, will be named for Zucker, a UF education alumna, in recognition of her generosity. The new funding supports an interdisciplinary team of faculty, fellows, doctoral students, and local, state, national and international partners working to establish an innovative model in early learning. Studies show that nurturing and responsive interactions and quality early learning experiences during a child’s first five years can produce a lifetime of benefits. Zucker, a former schoolteacher, has long been interested in early childhood. In 2011, she established a professorship in UF’s College of Education dedicated to early childhood. She also sponsored the Anita Zucker Alumni Challenge, in which she matched dollar-for-dollar gifts to UF’s College of Education. The newly named Anita Zucker Center for Excellence in Early Childhood Studies is dedicated to advancing knowledge, policy and practices, with a focus on newborns to 5-year-olds and their families. Faculty and students from a number of UF colleges and departments are affiliated with the center, which collaborates with local, state, national and international partners to address family support, health, nutrition, mental health and early learning. The Anita Zucker Center is one of a number of cutting-edge programs in the College of Education that are improving teaching and learning in Florida and across the nation. Zucker is a lifetime education advocate. She earned a bachelor’s degree in education at UF in 1972, received a master’s degree in educational administration and supervision at the University of North Florida and, for 11 years, taught English and social studies in elementary schools in Florida and South Carolina. In 2008, when her husband, Jerry, passed away, she succeeded him as CEO of the Hudson Bay Company and head of the InterTech Group. Jerry Zucker graduated from UF in 1972 as a triple major in math, chemistry and physics.